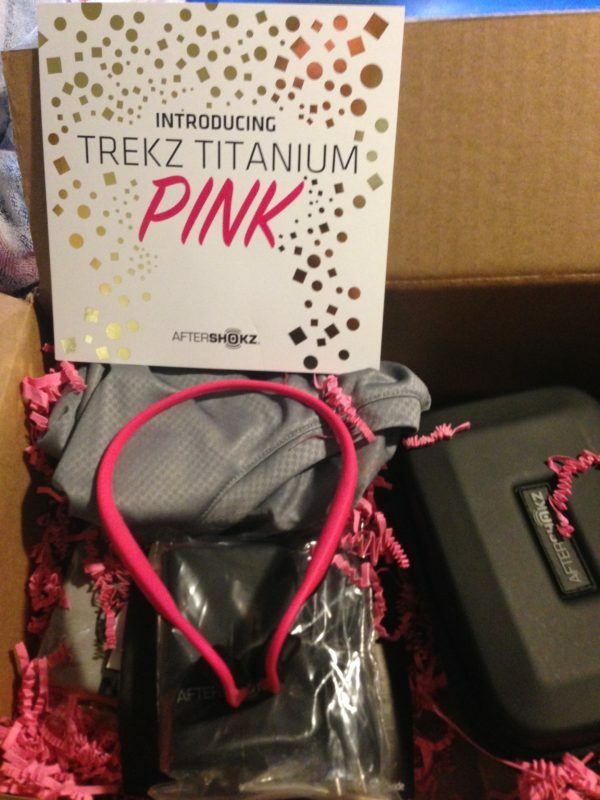 Disclaimer: I have received Pink Trekz Titanium headphones to review as part of being a BibRave Pro. 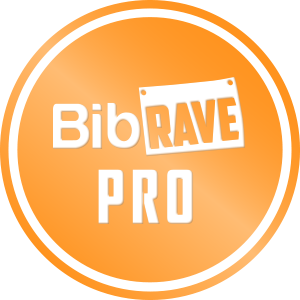 Learn more about becoming a BibRave Pro Ambassador (tell them I sent you! 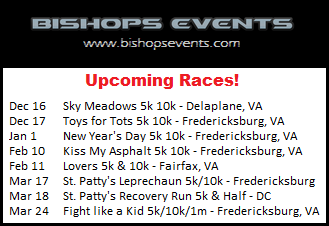 ), and check out BibRave.com to review, find, and write race reviews! 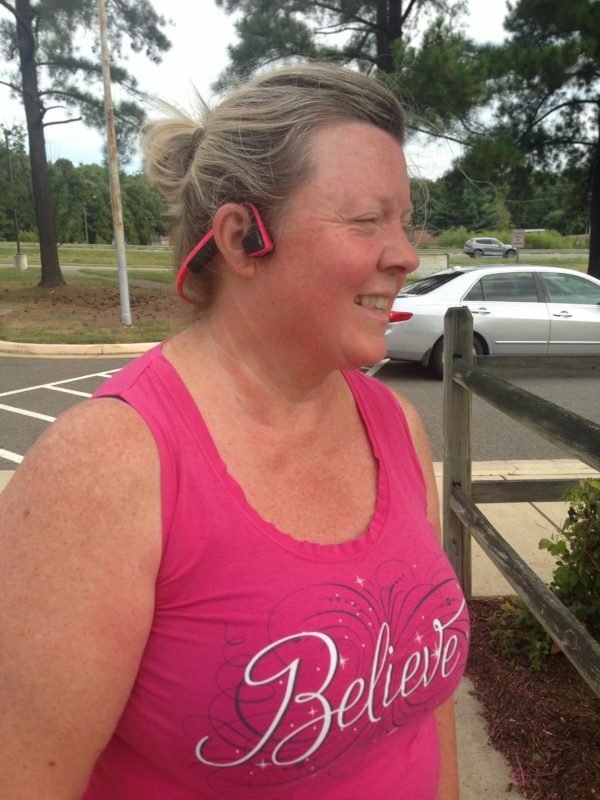 As you may have learned before, I LOVE my Aftershokz Trekz Titanium Headphones! Both Nathan and I have a pair and love that they do not go in the ear, but transmit sound through bone conduction technology. 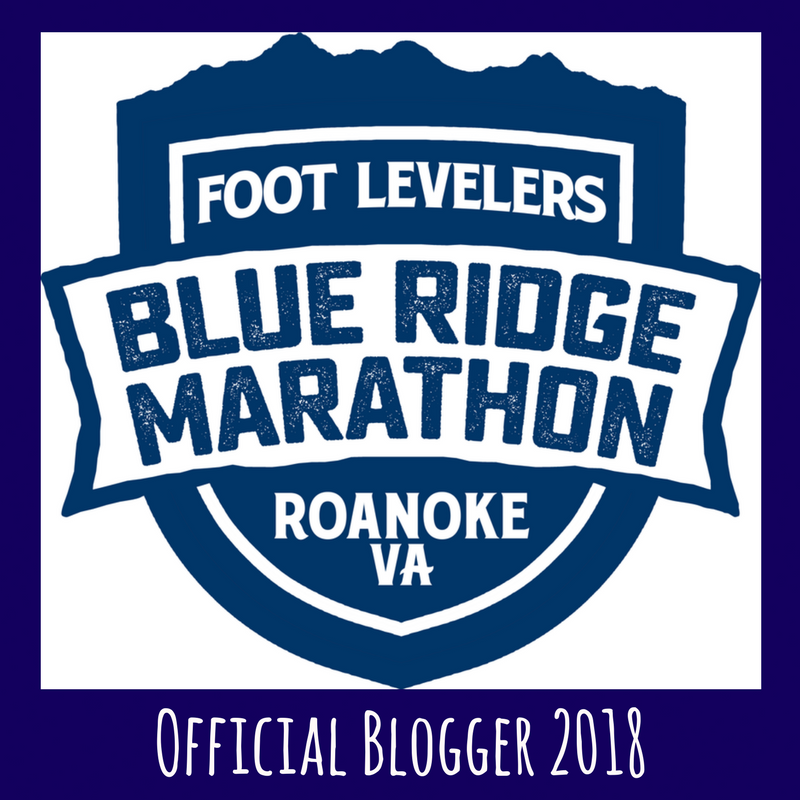 If you want some more information about this, check out my previous post! 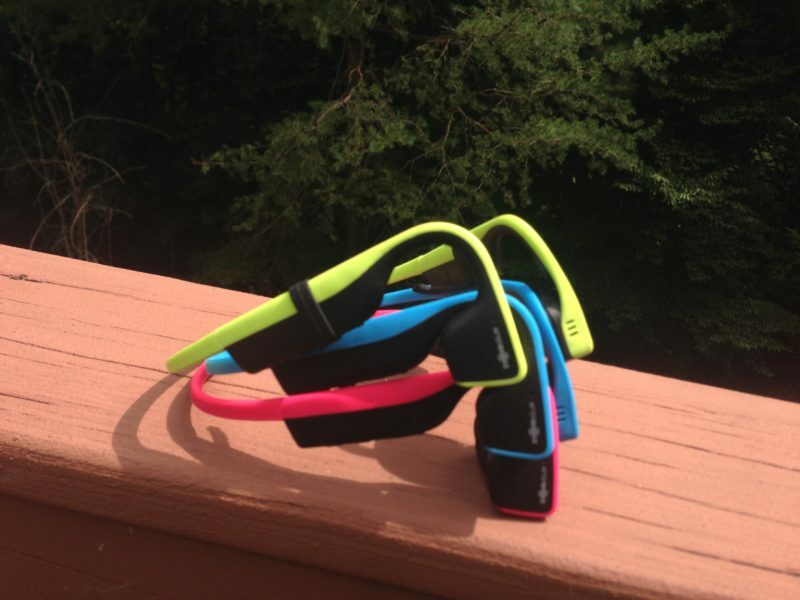 Well, Aftershokz is out with something new – the Aftershokz Trekz Titanium PINK! They are joining the fight against breast and ovarian cancer by going (Bright) Pink! Their limited edition open-ear Trekz Titanium Pink headphones are designed to keep you aware, but in more than one way. For every unit sold on aftershokz.com from September 1 to October 31, 2016, AfterShokz will donate 25% of proceeds to Bright Pink, a non-profit that focuses on breast and ovarian cancer awareness and action. 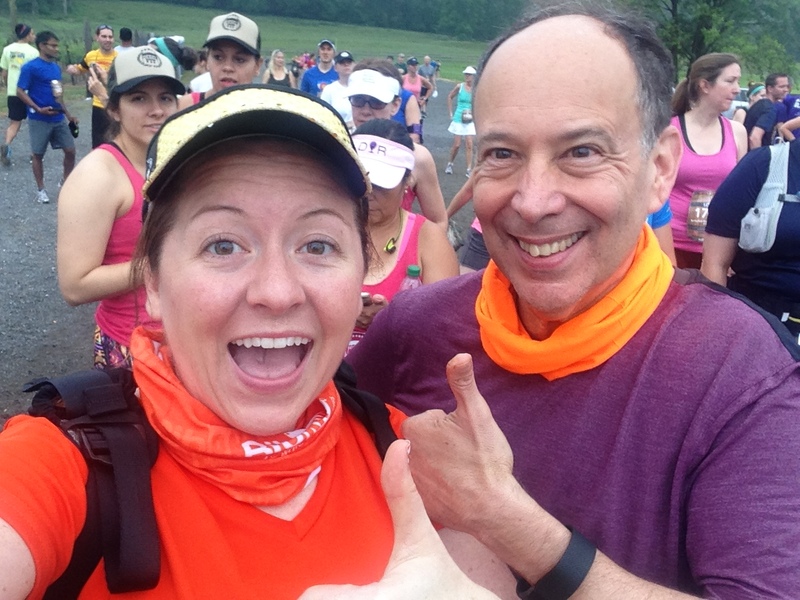 Every time #AwareWithPink is used on Facebook, Twitter or Instagram, AfterShokz will donate an additional 25 cents to Bright Pink to extend the awareness. Spreading the hashtag will fund Bright Pink’s ongoing efforts to educate and drive awareness about how being proactive can make all the difference. How awesome is that? In addition, when you order your pair of Pink Trekz Titanium, use promo code PINK for a free portable storage case! 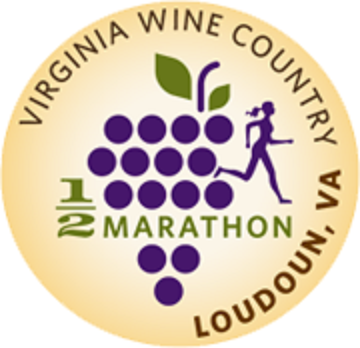 Just remember to add the item to your cart! My mom just tried my headphones for the first time this past weekend and she is in LOVE. She is all ready to buy her own pair of PINK because they are stylish, comfortable, and support a great cause! Don’t forget to get your own! !